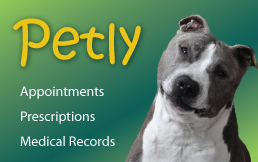 Our surgery suite is ready for your pet’s health problems or emergencies 24 hours a day. 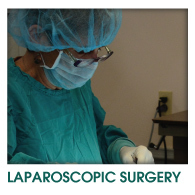 Our skilled doctors at Jefferson Animal Hospitals regularly perform a variety of surgical procedures both routine and emergency. 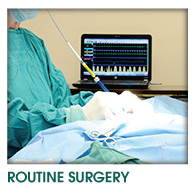 Our surgical suite is equipped with state of the art monitoring equipment and instrumentation including EKG, blood pressure and respiratory monitors to ensure a safe anesthetic procedure. 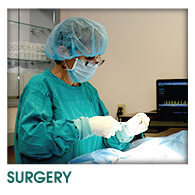 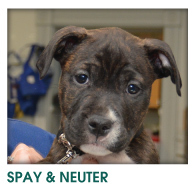 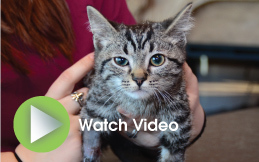 The surgery team includes our highly skilled doctors and surgical assistants who are Graduate Veterinary Technicians. 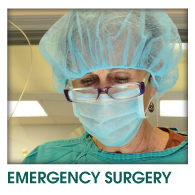 We all work together to ensure your pet is comfortable and safe in and out of the operating room.